All meetings start at 8pm. 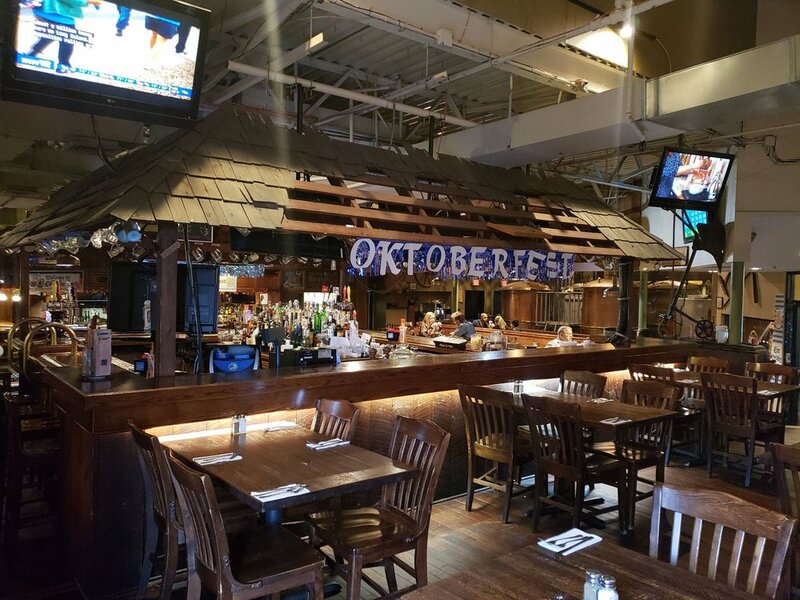 Ski Club Happy Hour - Friday, April 12th, 4 to 7pm at the Black Forest Brew Haus. Free buffet. Socialize with fellow ski club members. New members very welcome. Address: 2015 New Highway, Farmingdale NY 11735. Tel. 631-391-9500. The ski season is upon us again. Those of us who are retired (and those who can take time off from work) can enjoy going to our "local" ski areas on weekdays throughout the ski season. We meet at 6am in Christopher Morley Park, just off exit 36 of the LIE, and carpool to several areas upstate including Hunter, Windham, Belleayre, and Catamount. We've also gone to Camelback and Blue Mountain in the Poconos. Come to one of our meetings to sign up for notices of these mid-week ski day trips, or contact Gary at gss12@optonline.net . Join us as we ride the bike trails through woods, wildlife, and other seaside attractions. Ferry trips to Martha's Vineyard and Nantucket Island are also available to anyone interested. 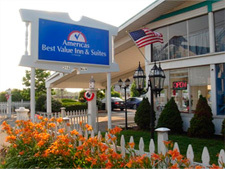 In the past we stayed at Americas Best Value Inn on Main St. in Hyannis. Phone # is 866-327-9416. All are welcome. Let me know if you are coming. E mail berli@aol.com. Phone 631-266-1857. The 2019 bicycling season has not started yet; however, weather permitting, some of our members may still meet mid-week for trips that are usually from 10 to 30 miles. The rides are announced by e-mail. Sunday night for the following Wednesday.Do please feel free to join us. No one will be left behind. If you would like to join in, e-mail Neal Pisanti, nealmichael@hotmail.com. The ski season has arrived and keep your body ready by cross-training. 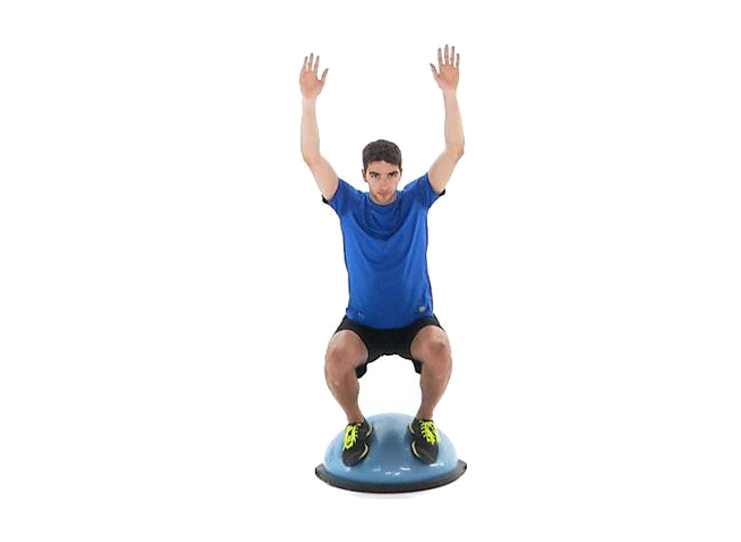 It will give you more strength on the mountain and can help prevent injuries. See the following link: Six-Week Plan for a step-by-step program.